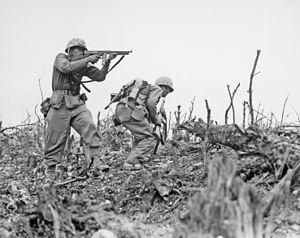 Taiwan has had good luck in being spared bloodshed as a war zone between the U.S. and Japan during World War II, the big battle was in Okinawa instead. Taiwan and Okinawa have one thing in common: both were conquered by Japan. In 1879 the King of Okinawa was kidnapped and brought to Tokyo by the Japanese military and was forced to cede control to Japan. In 1880, an Okinawan diplomat Lin Shigong went to Beijing to beg for help from China and knelt down outside the prime minister’s office, but failed, wrote classic Chinese poems to protest, and then committed suicide. Okinawa was lost to Japan and was not as lucky as Taiwan to get returned in 1945. Taiwan was next on Japan rising empire's hit list when in 1894-95, Japan defeated Chinese Qing dynasty Northern fleet and requested Taiwan as a colony. 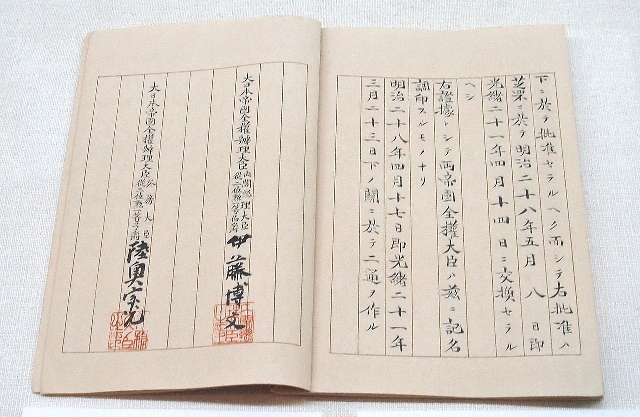 In 1895, China and Japan signed the Maguan (Shimonoseki) Treaty at Chunfanlou, Sankou County, Japan, Prime Minister Abe's hometown. 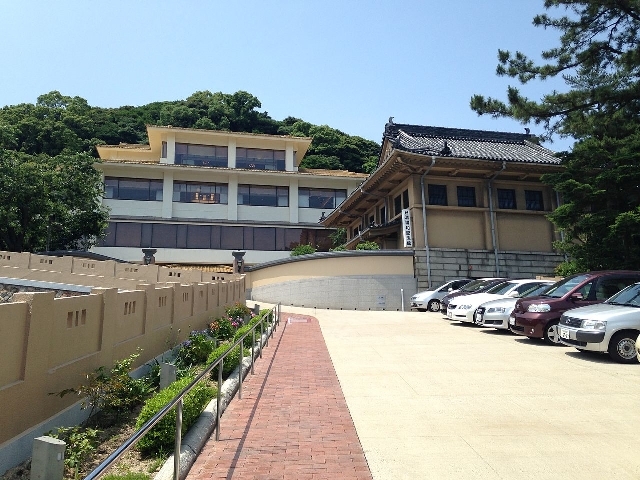 2015 DPP chairman and presidential candidate Tsai went to see the Japanese Prime Minister Abe at Chunfanlou (Spring Sailing Building), where the 1895 Maguan Treaty was signed. One has to wonder what the purpose is. Does Abe try to reinforce the idea that Taiwan is still tied to Japan as a colony? The deep hatred against the ROC government is because the ROC overthrew Japan’s colonial conquest of Taiwan from 1895-1945, when Japan fascist military lost the war. 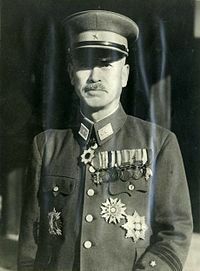 Mitsuru Ushijima was a Japanese general who served during the Second Sino-Japanese War and World War II. He was involved in the Nanjing slaughter, the racial cleansing in Manchuria, the Wuhan converging war, was the Governor of Okinawa Prefecture, and committed suicide after the Battle of Okinawa. Japan’s rule of Okinawa from 1879 to 1945 was marked by bloody suppression, reenacting the three annihilation policies in China. 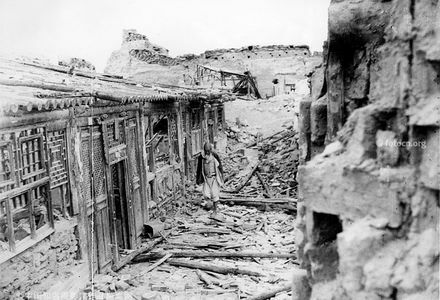 In April 1945, the Japanese in Okinawa ordered the locally-stationed armies to kill all Okinawan people, before the U.S. troops landed in Okinawa, they killed 260,000, second only to the Nanjing butchery of 350,000 in 1937. In August 1945, Japan was forced to accept the Potsdam Declaration, returning all of the occupied land. Per 1943 Cairo Conference, Taiwan would be returned to Republic of China. Thanks to the ROC legal arrangements, US spared Taiwan as war theatre, but Okinawa was sunk like a barbarian land, it lost 1/3 of its population. The Japanese soldiers forced people to commit suicide and killed babies if they were crying in tranches. America applied the “typhoon of steel” to battle Japanese in Okinawa. I was in Okinawa, with the porters shouting up to the ship, I forgot my luggage. They looked tall with ancient Tang Dynasty style clothing and demeanors. Thanks to the Cairo Conference, Americans didn't fight Japan on Taiwan's ground because of their understanding that Taiwan would be returned to China (ROC). Does Tsai and Japan want to reverse this history, that the ROC recovered Taiwan from Japan after eight years of brutal war. Taiwan sovereignty belongs to ROC as the Cairo Conference and Potsdam Declaration stipulated. Tsai wants to change the constitution so that the ROC will disappear and she can inherit all of the hard work that the Nationalists with 3 million soldiers sacrificed to remove fascist Japan. Is that what you get paid for when you work hard to sacrifice for generations, only to be eliminated by Russia and the PRC on the mainland, and Japanese fascists and Taiwanese bigots on Taiwan island? How is that justified?